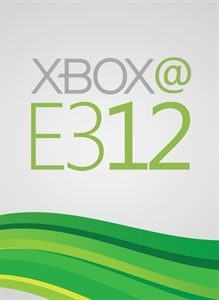 Xbox 360 is bringing your entertainment to life in profound new ways. Check out world premieres of blockbuster games and entertainment experiences set for release in 2012 and beyond. Tequila Works’ first action platformer is coming in 2012…stay tuned for more!! !